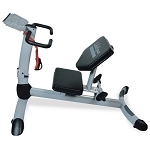 Fittrax provides the fast-growing rehab and medical industry with comprehensive fitness products to fit any project, budget or customer base. From small independent doctors and rehabilitation facilities to large rehabilitation and medical facilities, Fittrax offers biomechanically correct, quality fitness products which set high standards for rehab and medical equipment. 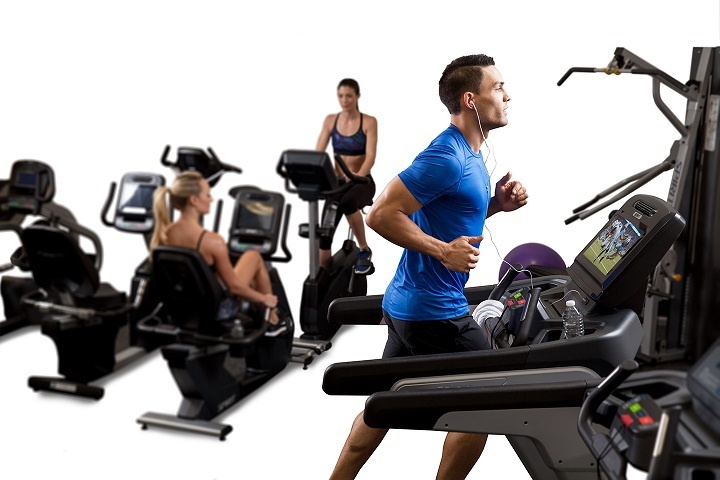 Whether your customers are focused on rehabilitation or over all wellness, Fittrax can provide fitness solutions that are perfect for their business. 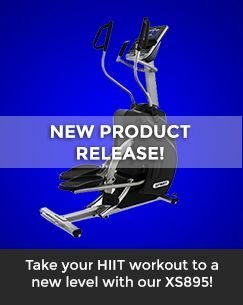 Fittrax fitness products are designed to move the way you move which makes them a perfect fit for patients and clientele of all ages, shapes, and sizes. The team at Fittrax understands that the end goal is helping people feel better, get stronger, and live a fuller healthier life.